I have relatives who emigrated to a foreign country under a state-led migration policy during the pre-war period. They live as minorities in the country. 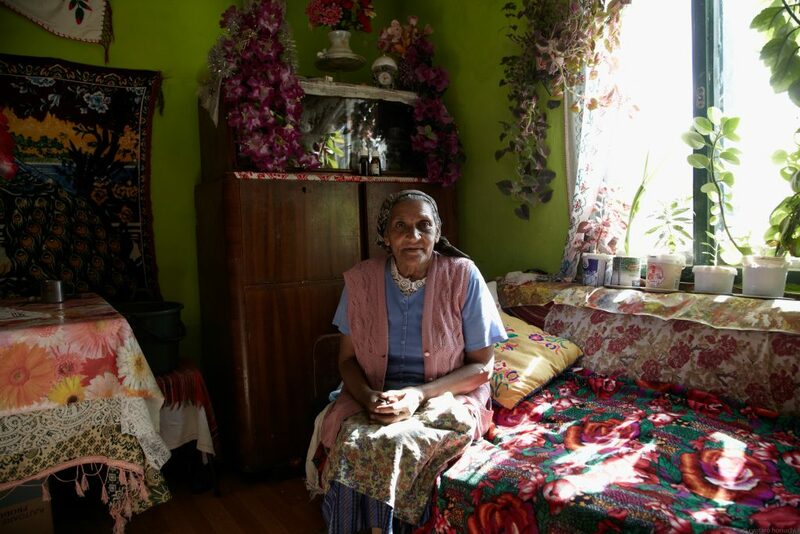 Hearing stories about them as I grew up made me fascinated with people who are defined as minorities. 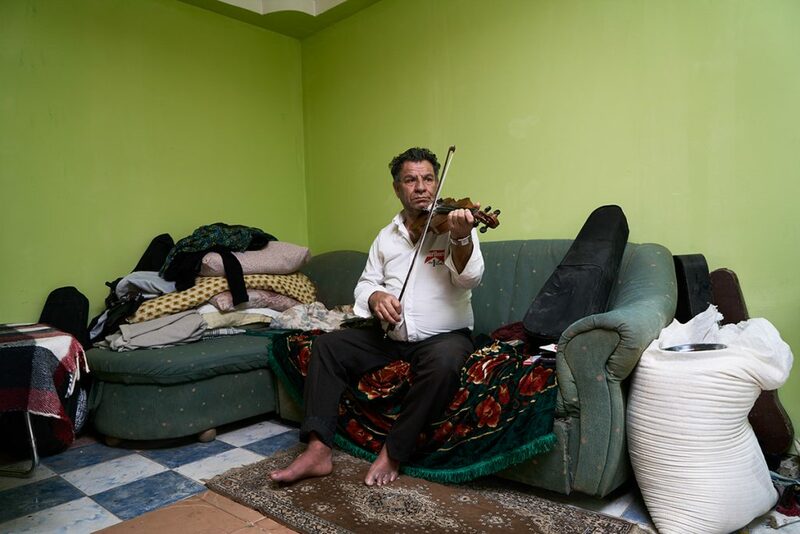 When I was staying in Germany, I later learned that the people who had been closed to me were Roma. 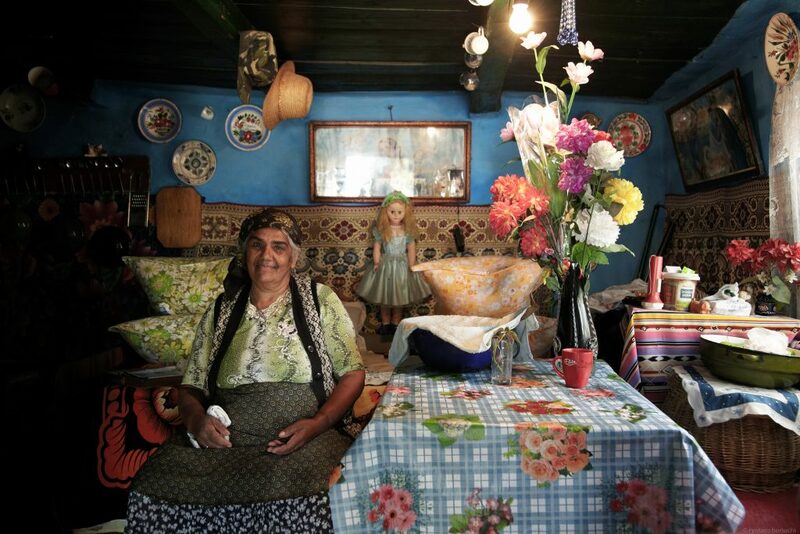 I had absolutely no knowledge about Roma at that time and their lifestyle looked just so mysterious to me. 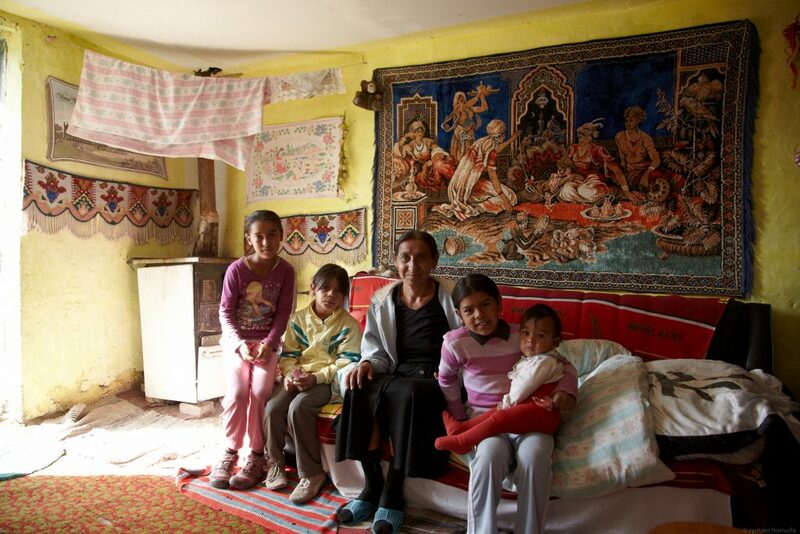 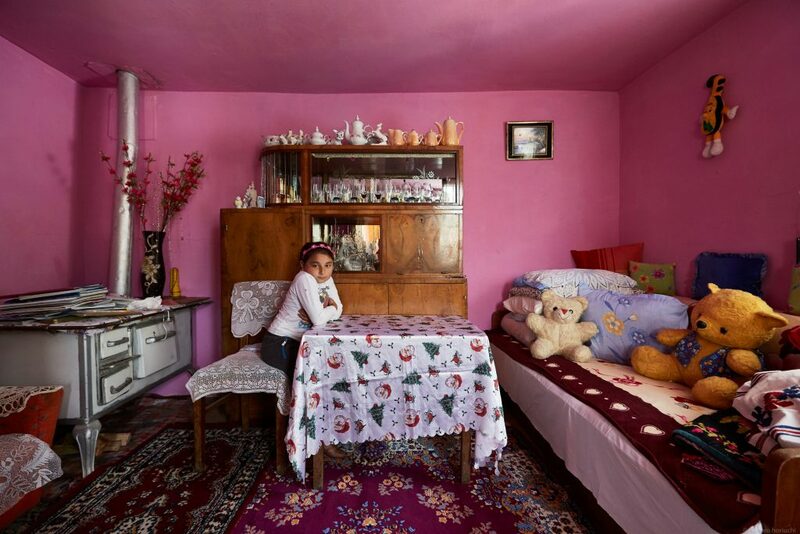 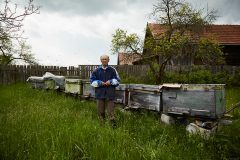 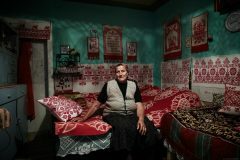 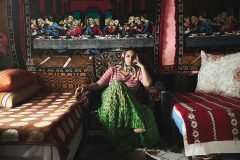 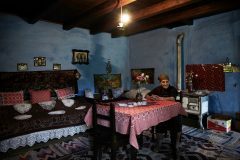 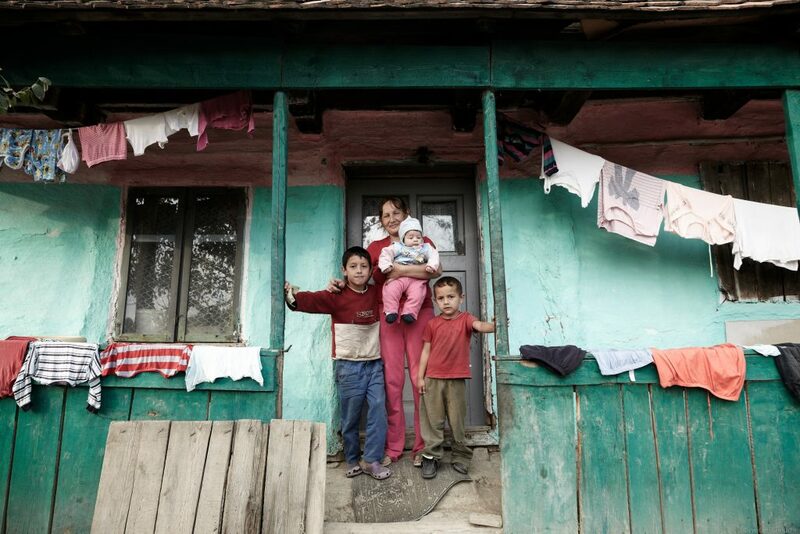 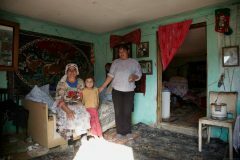 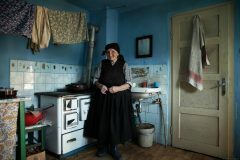 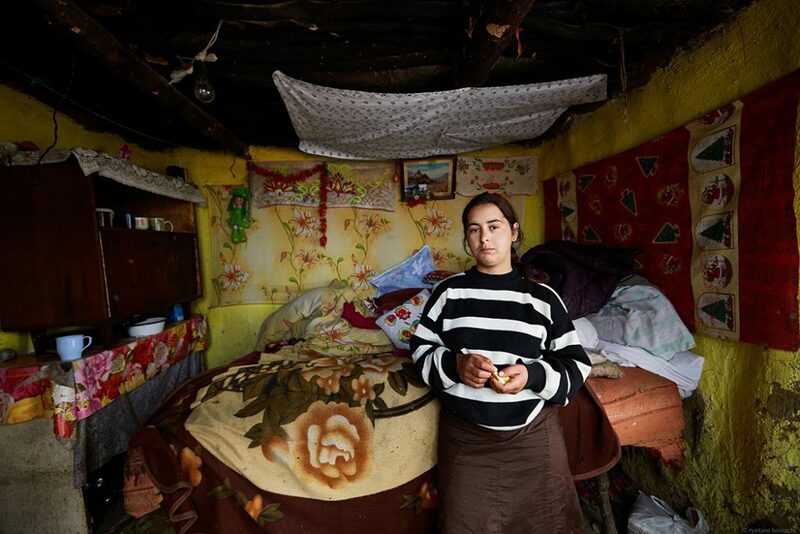 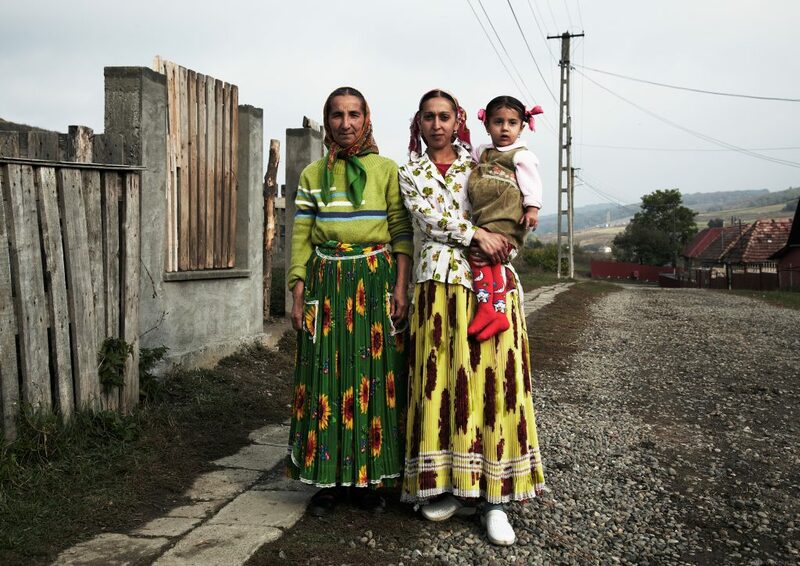 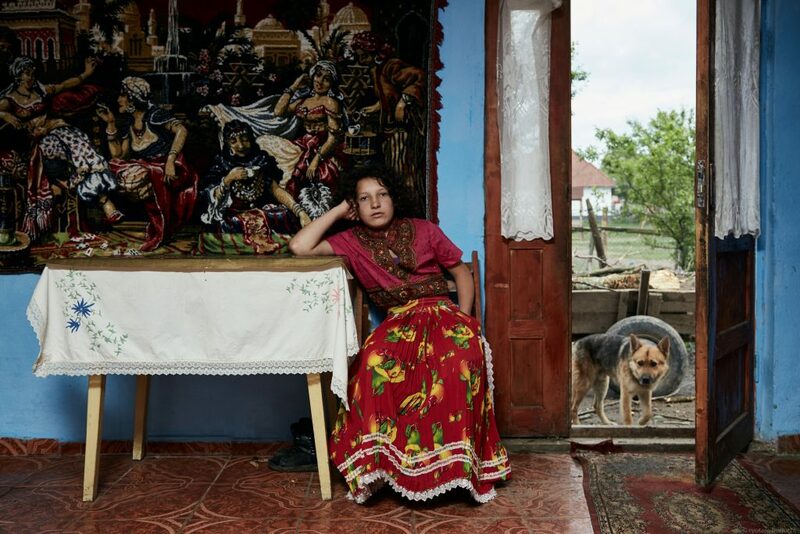 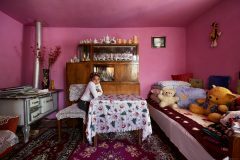 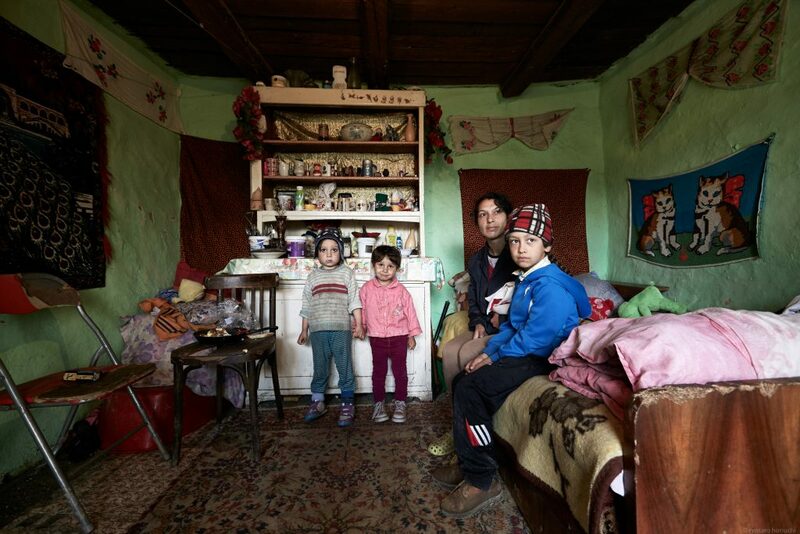 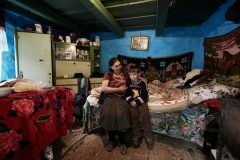 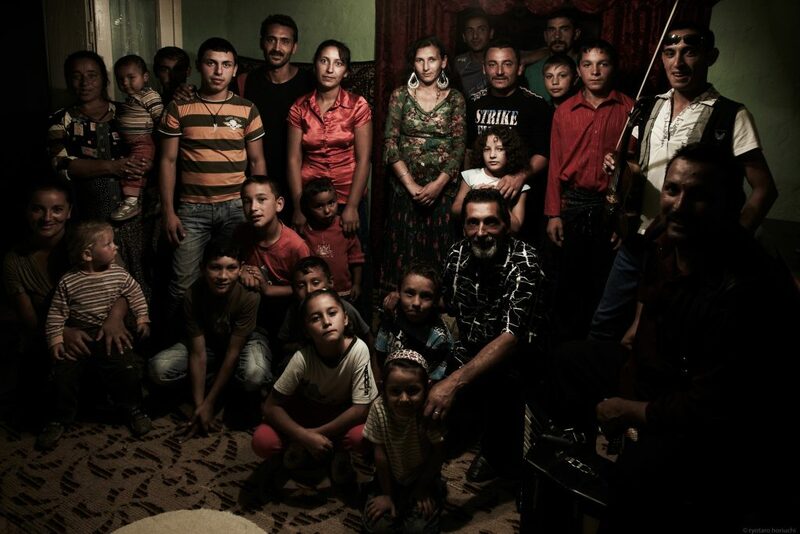 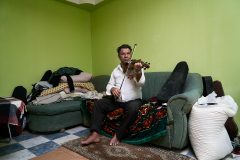 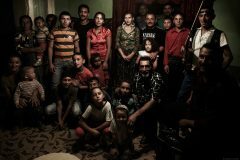 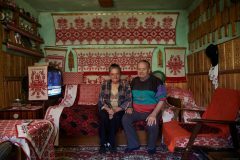 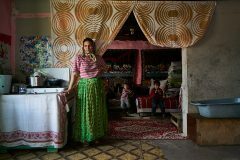 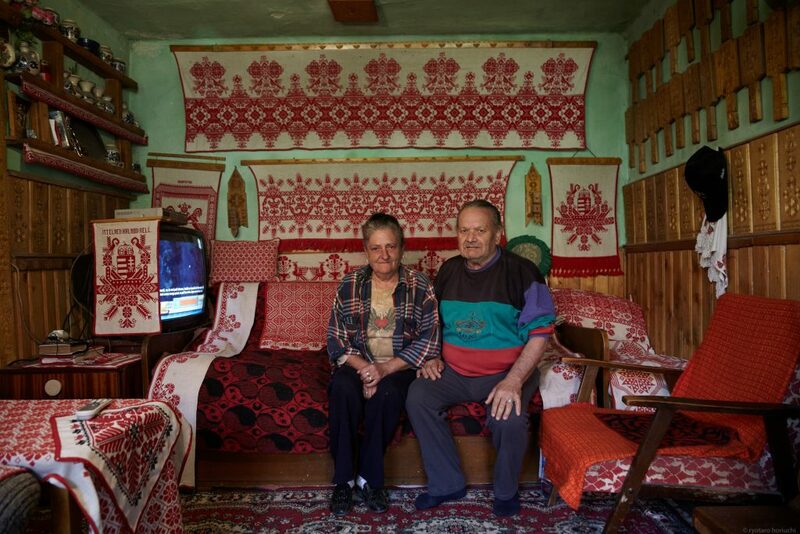 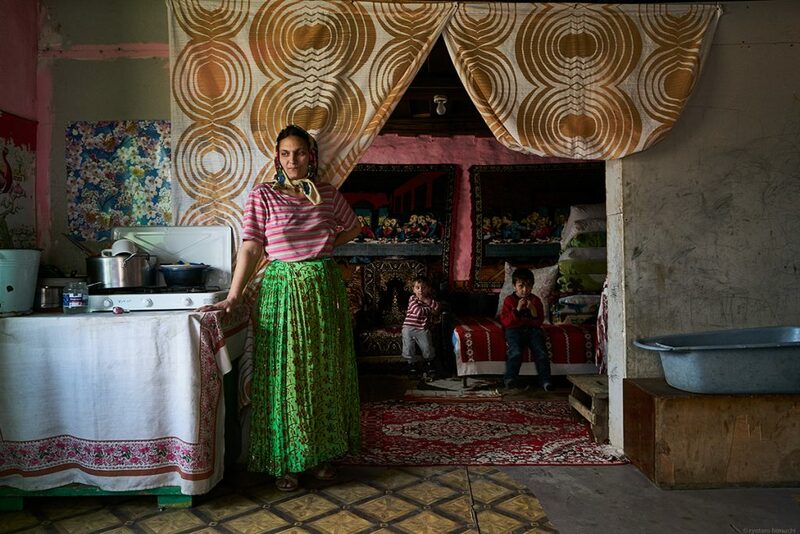 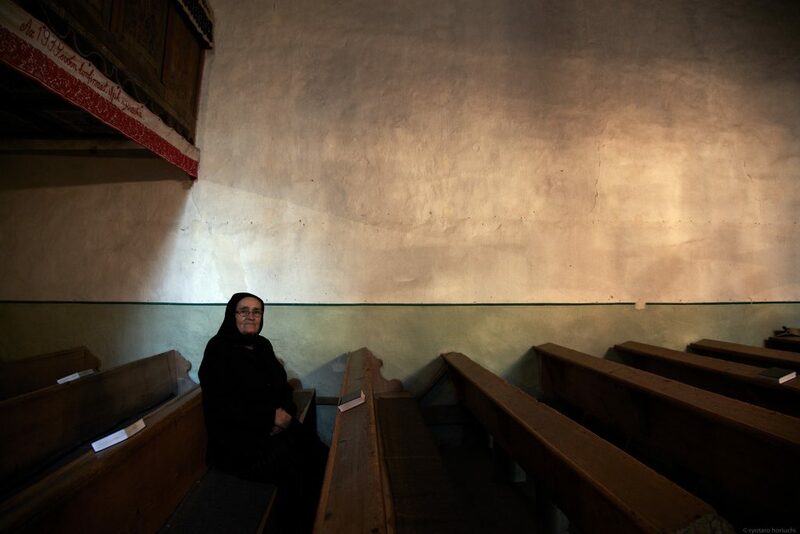 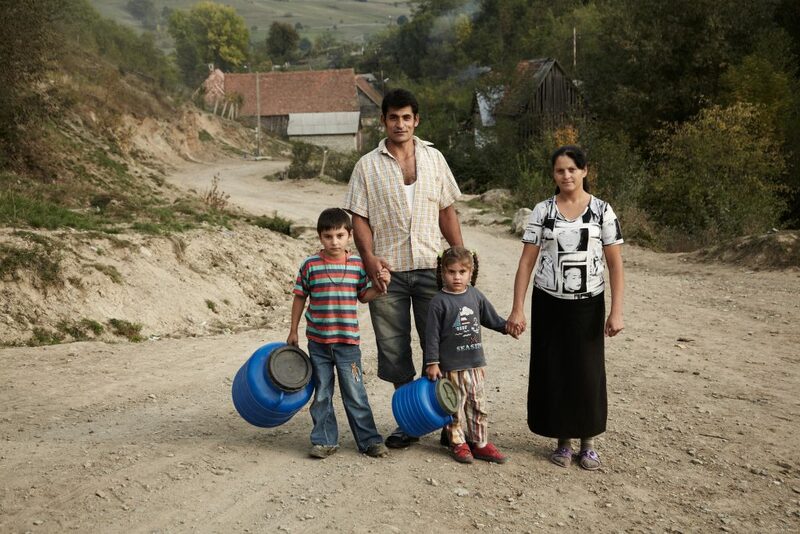 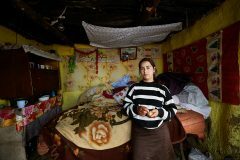 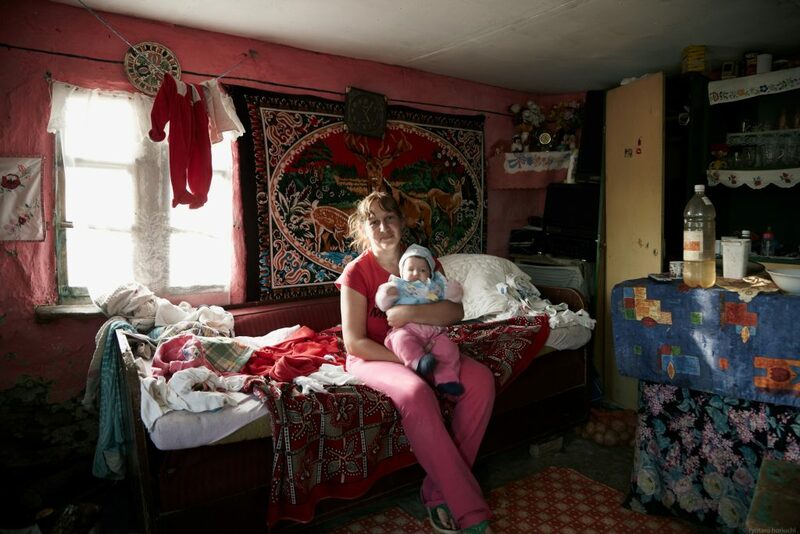 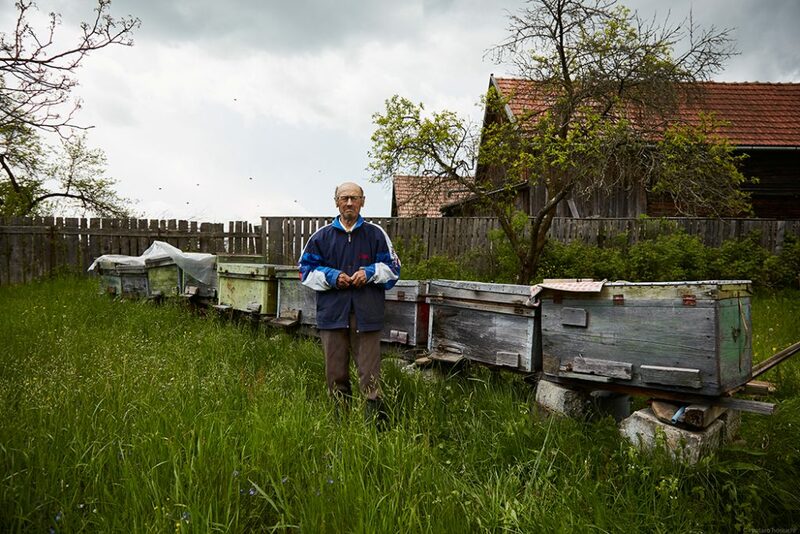 Since then, I had been drawn to their strong identity and I visited the area where many Romani people live. 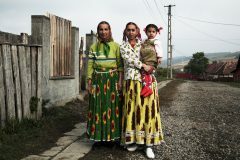 I met many other ethnic groups of people who live as minorities there.